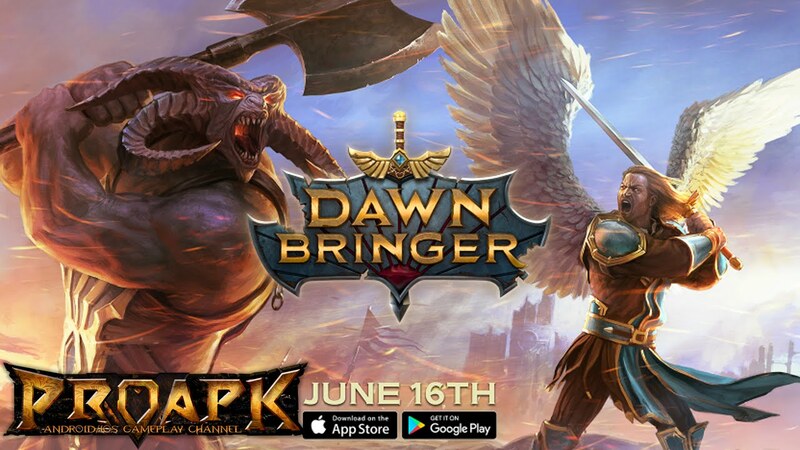 DawnBringers Clan is a clan made by people that want to enjoy this game in its basic line and build a community of people that enjoy the game in its full prospective. We are trying to protect the game play of our people by supporting them in any way possible in game till their chars get high enough and they start supporting the rest of the clans members and clan itself. Its a clan based on friendly behavior, achievements of the mass and not of the one, and smart uncommon game style. 3.Financial wealth of clan and its members,in both equipment and adenna. 4.and most of all OUR PEOPLE TO HAVE FUN INSIDE!! These goals will be achieved through sieges/pvp/exp and generally by promoting fun and team behavior in clan members.